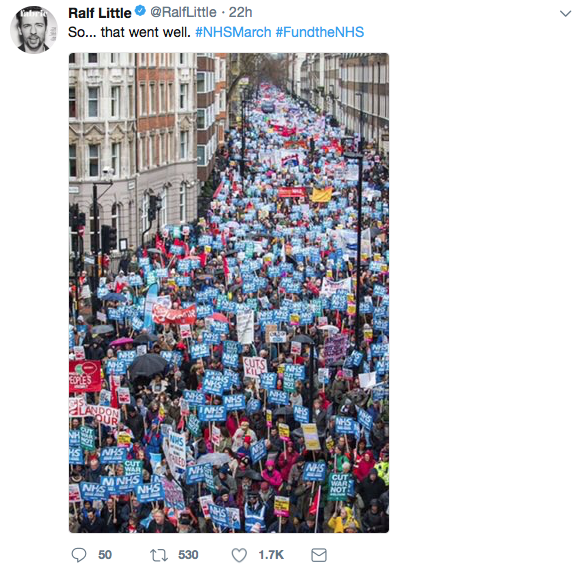 Last Saturday, thousands marched in London to demand an end to the ongoing NHS crisis. 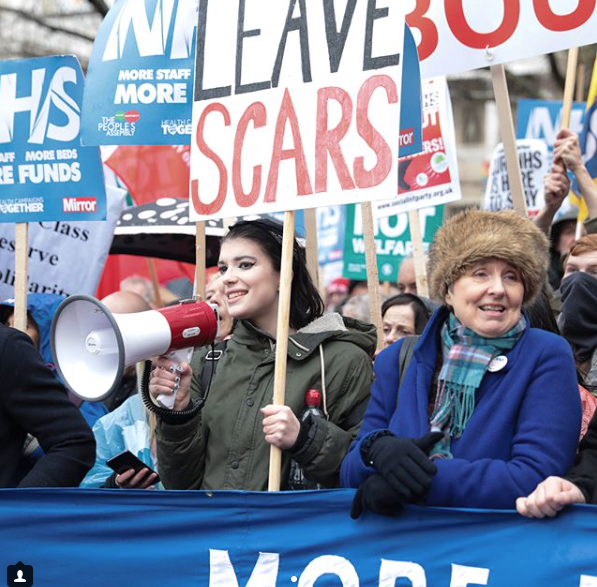 Carrying placards saying “more staff, more beds, more funds” and “Saving lives costs money, Saving money costs lives” and chanting “Keep your hands off our NHS,” the demonstrators marched towards Downing Street. 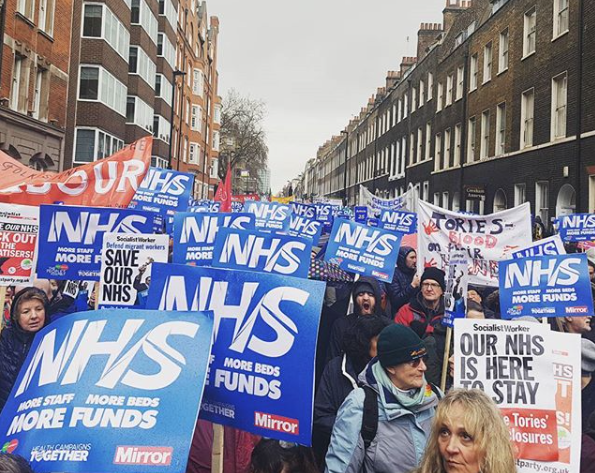 The demonstration, called “NHS in crisis: Fix it now,” was organised by two bodies, the People’s Assembly and Health Campaigners Together, and called for more funding for the NHS. What was called a “Winter Crisis” has now descended into a continual all-year round crisis that has stretched the NHS to the limits. Staff shortages, waiting lists that don’t move, and a lack of hospital beds and resources has left the NHS in intensive care. 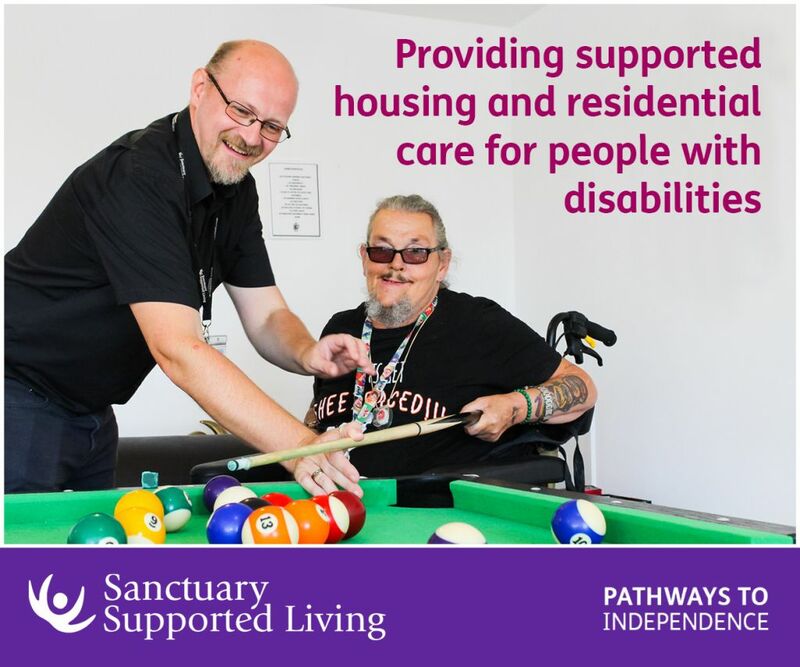 Saturday’s demonstration called for the government to address the crisis and provide more beds, staff, and funds to ease the problems. 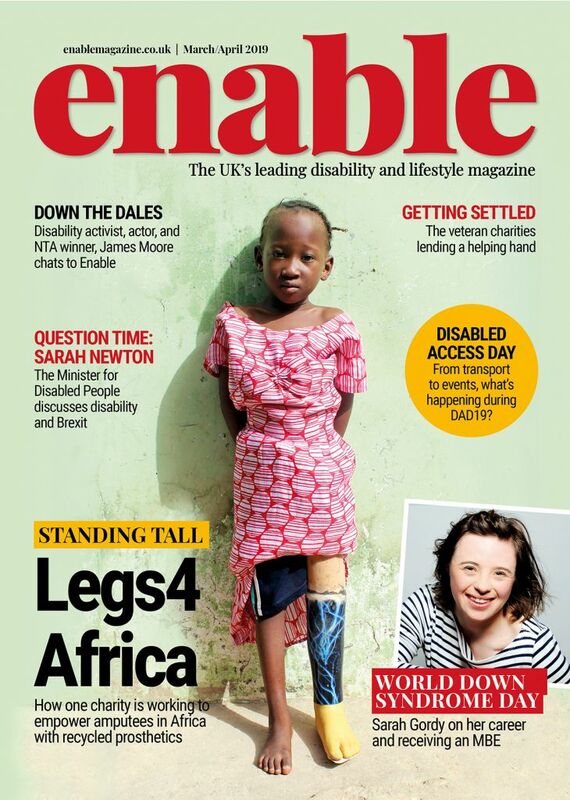 For the majority of people with disabilities, the NHS is a lifeline. Privatising the NHS would turn the health service, essential to thousands of people to get by every day, into a commodity that will put making a profit before people’s lives, like any other money-making business. Be the first to comment on "Thousands march to protest an NHS in intensive care"